Beth’s still smiling after completing the 10k run! 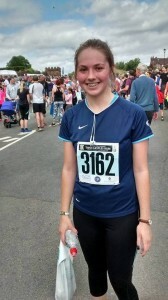 On Sunday 14th June, Beth Emsden, 16 years old, took part in the Two Castles Run to raise money for Kairos WWT. 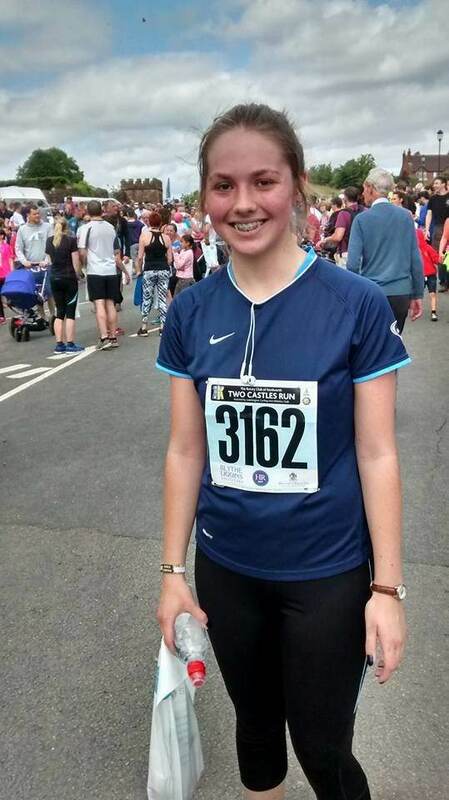 Beth ran the 10K from Warwick Castle to Kenilworth Castle in under an hour and smashed her fundraising target of £150 by raising £309! Massive thanks to Beth and her family, and all her sponsors for supporting our charity.